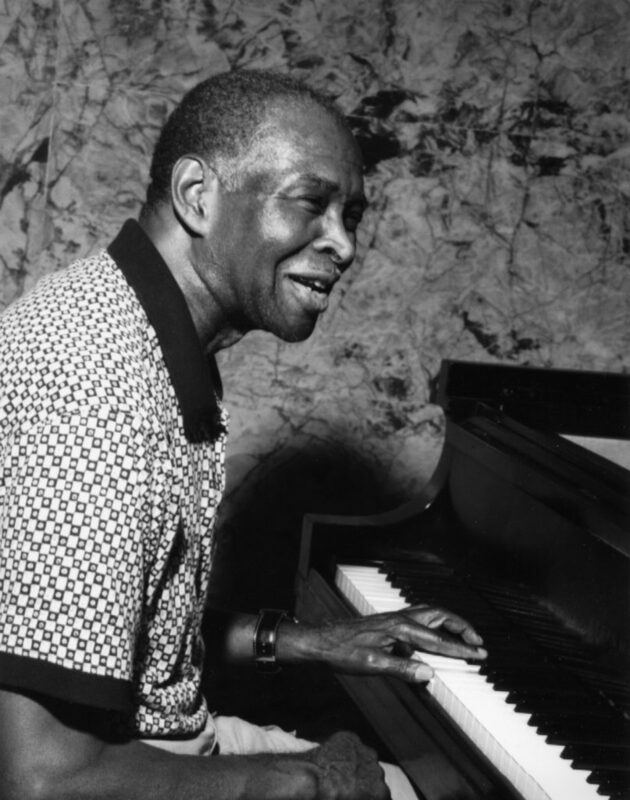 The world lost a true pioneer when the world-renowned pianist and composer and NEA Jazz Master Muhal Richard Abrams passed away on October 29, 2017, at the age of 87. Since co-founding the AACM (Association for the Advancement of Creative Musicians) a half-century earlier, Muhal had remained at the forefront of the contemporary music scene, creating wholly original music and serving as a mentor to countless musicians. He and his AACM colleagues are responsible for some of the most original new music approaches of the last five decades. In 2012, saxophonist-composer Bobby Zankel and his Warriors of the Wonderful Sound commissioned and premiered an evening-length composition entitled SoundPath from the legendary pianist-composer, who also composed works commissioned by the Kronos Quartet, the American Composers Orchestra, the Brooklyn Philharmonic, and the Jazz at Lincoln Center Orchestra. Tonight marks only the second performance ever of this extraordinary work.